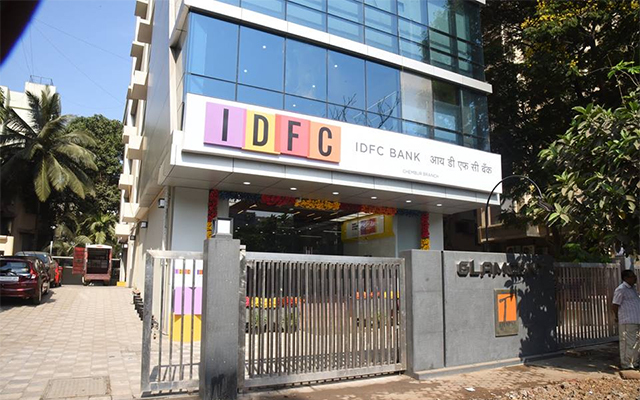 IDFC Bank Ltd, India’s newest commercial bank, said on Tuesday it has signed a pact to acquire Grama Vidiyal Micro Finance Ltd to expand its services. The lender didn’t disclose the amount of the all-cash deal in a stock-exchange filing. The deal is likely to be completed by the end of December. IDFC Bank started operations in October last year after it received one of two new banking licences that the Reserve Bank of India issued in 2014; Bandhan Bank was the second licensee and began operations in August last year. IDFC Bank is a unit of infrastructure lender IDFC Ltd while Bandhan was one of India’s biggest microfinance institutions before it turned into a bank. IDFC Bank said it has received in-principle approval from the RBI for the acquisition and that it will convert the microlender into its wholly owned subsidiary. The Trichy, Tamil Nadu-based Grama Vidiyal had assets under management of Rs 1,502 crore as of 31 March 2016. The loan assets will be transferred to IDFC Bank. The acquisition will also give IDFC Bank immediate access to 1.2 million rural and semi-urban households. Grama Vidiyal will act as a business correspondent of IDFC Bank and will help expand its reach and widen the delivery mechanism for banking services. The microlender operates in 319 locations across 65 districts in six states. These locations will act as business correspondent centres of IDFC Bank. Grama Vidiyal was one of the applicants for a small finance bank licence but missed the bus. Several other microlenders, however, got the RBI’s permission to start small finance banks. The microlender is backed by MicroVest, Unitus Equity Fund and Amar Foundation, a California-based non-profit of veteran venture capitalist Vinod Khosla. It received equity investments from Vinod Khosla and Unitus in its first funding round and from MicroVest, Amar Foundation and Unitus in the second round. In January 2014, it raised an undisclosed amount in debt funding from WorldBusiness Capital Inc.